Palm Harbor Montessori Academy offers a variety of extracurricular activities to students in the 1st – 8th grade. We offer Science, Art, Physical Education, Music, and Spanish classes. For more information or to register for one of our homeschool programs, please fill out our Registration Form. Our art class includes lecture, visual examples and hands on art projects. Students are introduced to various art concepts, movements and art history in a fun and interactive classroom environment. Junior Elementary (ages 6-9)—Focus this year has been experiencing music of other countries, singing folk music and listening to instruments particular to that country. We also spend some time listening to classical music, such as Peter and the Wolf. Senior Elementary (ages 9-12)—Focus here has been learning the notation of music—rhythms, note-reading—through exercises and games. The second half of the year is devoted to applying these skills to playing the recorder. Middle School—We have learned about composers, jobs related to a music career, as well as styles of music. The current project is preparing to present a musical production in May. We are bringing “Broadway Jazz” to our students. The children will enjoy musical theatre style dance with a fun presentation to showcase at the end of the semester. This class is great for both boys and girls! Additionally, we will continue to offer the Irish Dance on Thursdays! Designed to teach your child a love for cooking, Cooking is sure to whet your budding chef’s culinary appetite! Children will measure, count, pour, mix, and identify ingredients used in a variety of cultural dishes. Students will be introduced to new foods and will work with a variety of kitchen tools. This hands-on experience will help your child build skills in self-confidence as they learn valuable kitchen skills. The most important ingredient, of course, is a love of cooking! Students will experience Flag Football, Soccer, and Handball throughout the year and compete with other schools in the area. Participants will attend an end-of-season recognition celebration. Come join our Junior Hawks Sports Soccer Team! Children will have an engaging experience while learning character development. 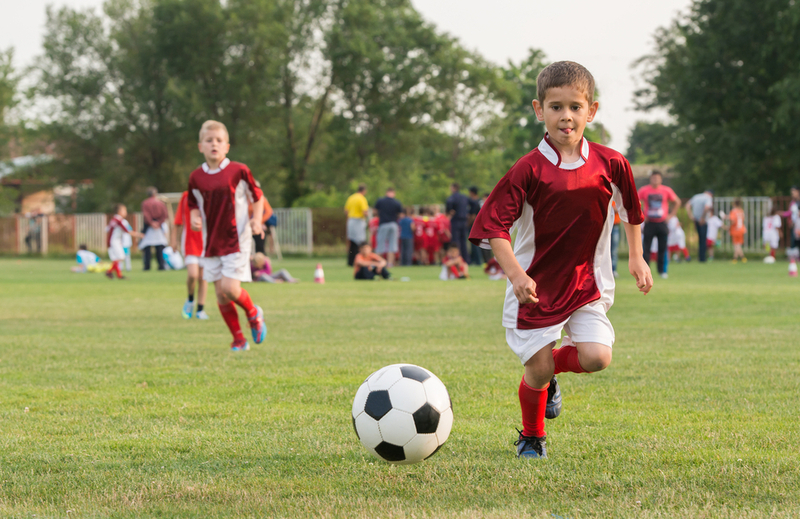 Soccer positively impacts children’s lives on and off the field through our coaching, communication and curriculum. Participants will attend an end-of-season recognition celebration. With over 30 years’ coaching experience, Mr. Beau is a long-time friend of PHMA and a dynamic, fun instructor who will introduce your child to the balancing and agility movements of gymnastics. Gymnastics classes are offered to students ages two and older. Your child will learn valuable swim strokes, along with good sportsmanship in a fun-competitive arena. This is an 9-week studio beginning mid-March (weather permitting.) Ages 7 and up are eligible to join!